"We all got a bit smug last year, I certainly got a bit too cocky," Cowell says. Simon Cowell said he grew cocky. 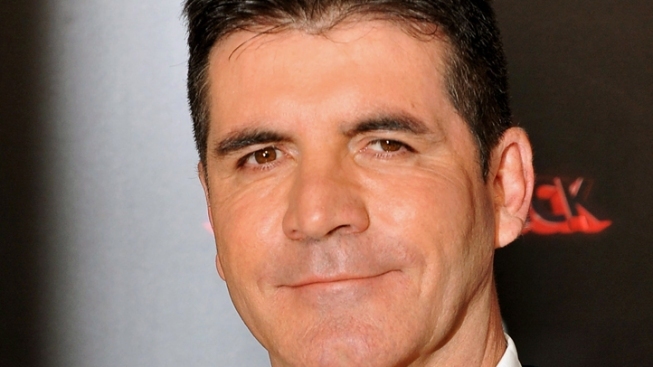 Simon Cowell is showing his humble side, admitting to a British tabloid he was "cocky" and "smug" in predicting his shows, like "The X Factor," would have huge ratings in 2011. "We all got a bit smug last year, I certainly got a bit too cocky. I ended 2010 on a real high," he told the UK's The Sun newspaper. The reality television judge and producer said the success in 2010 of the UK version of "The X Factor" led him to having higher hopes for his other projects – including, originally predicting the inaugural season of the show stateside would score 20 million viewers. "I did get too arrogant, everyone does. When you have a very good year like I did in 2010 you get a bit cocky. You think you are great, then you get a bit of a smack," he said. "We went into 2011 thinking, 'It's all going to be easy' and of course it wasn't. It was a massive wake-up call," he added. "You're in the hands of the public and it's very unpredictable." "The X Factor's" moderate ratings stateside, which brought in between 8-12.5 million viewers an episode, was one of the things that brought Simon back to earth. "Last year was the year my ego was put in check, yes. It wasn't a terrible year, but 2010 was spectacular," he said. PLAY IT NOW: Has Simon Cowell Had Plastic Surgery?